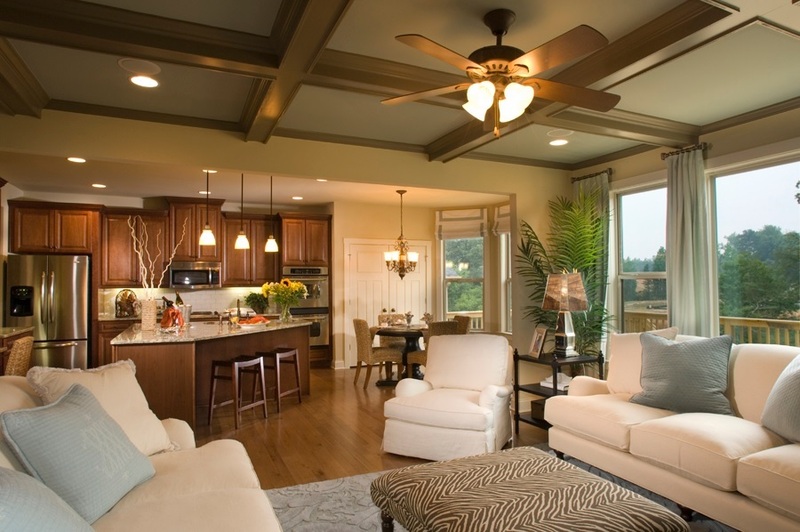 ONLY 8 Homes Remain at Volunteer Ridge in Cobb – Make Your Move Today to a New Rocklyn Home! Celebrate the Holidays With a New Rocklyn Home! Hurry In. Limited Opportunities. Great Incentives! Summer Savings Spectacular – Immediate MOVE-IN Ready Homes – Close NOW! Rocklyn Homes Sets RECORD SALES with 31 Sales in just ONE WEEK!